Registration is required for all riders and horses competing at FEI level competition. The registration is based on the calendar year and needs to be renewed in January each year. Following the FEI General Regulation, horses that are being registered with the FEI for the FIRST time will need to be identifiable by the EA National Passport. Read more about the EA National Passport Document HERE. Please allow two weeks to complete review and process documents. Stock for sale includes dressage test books, discipline rules and regulations. If you are thinking of competing overseas in either National or FEI level competition, please follow the link below. In July 2016, The FEI announced changes to their Horse Name Changes Guidelines which became effective as of 1 August 2016. Please note fees still apply to any horse name changes for horses already in the FEI Database. Read more HERE. Should you have any queries relating to fees associated for 'horse name changes' for FEI Passports/Recognition Cards please consult the FEI Financial charges Page on their website HERE. A guest riders licence is for non-Australian residents wishing to compete in Australia. The licence will allow competitors to compete at EA events for up to 12 months. 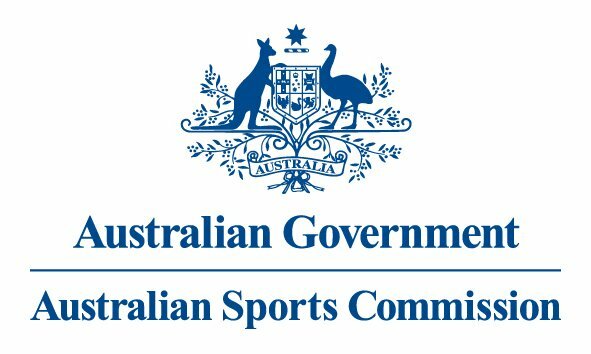 You will need to supply a letter from your National Federation giving you permission to compete in Australia before the licence can be issued. If you are bringing a horse with you, please supply a copy of their National or FEI ID Papers. If the guest riders want to stay in Australia for longer than 12 months, they will have to become members of EA through their state branch. 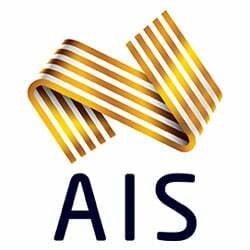 Internationally owned horses are eligible to participate in Equestrian events in Australia. Read more on the news story HERE. To view the International Horse Owner Licence Bylaw, follow our page HERE. If you wish to hold an International (FEI) event during 2018, you will need to fill out the application form and return it to Equestrian Australia (EA).